Terrible time to post, I know. But I need to get this out, and there’s not much prime posting space on this blog right now. I mentioned the other day that our A to Z theme reveal goes on Sunday. That’s so people on the other side of the world can find it when they visit the linkup on Monday morning, and so I can toss it into #SundayBlogShare. A few updates and notes about our posting schedule, etc. Here’s a list of regular features that will continue during April. Rose’s He-Man series. That’s a twice-monthly run of seven posts, and we’re not suspending a series that short for a month. It runs Monday mornings, U.S. time. So on Mondays when Rose is posting, our A to Z posts will go early-morning UK time. That way, they’ll be here when our regular readers stop by, and we don’t lose the better part of the day with the A to Z visitors. Rebecca’s monthly book review will run as normal on April 20. Rebecca posts once a month here on the third Monday of every month, she is only doing one A to Z post, and her reviews are popular, so we’re not skipping that day. Her posts run for early-morning sharing in the UK. So on April 20, the A to Z post will run in our normal 10 am ET slot. Melissa’s Arrow recaps will run on Fridays because we can’t interrupt an episode-a-week TV series for a month. If we do that, there’s no point in having started it. Melissa’s posts also run for early-morning UK sharing, so on Fridays, the A to Z posts run at 10 a.m. ET. Luther will finish his run of Walking Dead posts. According to my calendar, that series wraps up on April 4. So on that Saturday, our A to Z post will run on early-morning UK time. Once it’s done, the A to Z posts will be our Saturday posts and will run at the normal time. 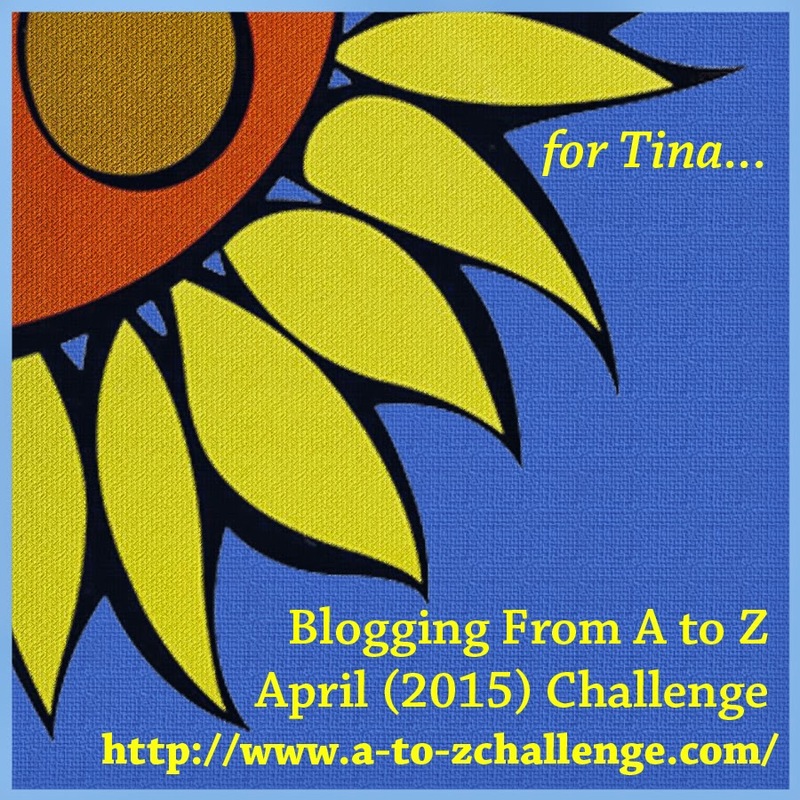 Tuesday-Thursday, A to Z is our main post of the day. Tuesday/Wednesday photo features will continue to run. They are good for attracting late visitors and they don’t step on the morning post because you typically don’t have to scroll down to see the headline below them. Weekend music gets rolled into an open thread and posted on Sundays. Sourcerer does not go a weekend without a music video for any reason. Never has and never will as long as I am running it. The open thread will be for sharing your best A to Z post of the week, or your favorite find from the A to Z list, and for chattering about the experience. The Weekend music/open threads will be scheduled in advance and will run every Sunday whether anyone comments on them or not. I’ve withdrawn Just Gene’O from the A to Z Challenge and requested removal from the list. As soon as the #1000Speak linky closes, I’m posting an “A to Z directory,” which will be a list of bloggers I know who are doing A to Z with links to their blogs, and pinning it to the top of the front page. That will be my last post over there, aside from #weekendcoffeeshare posts, until May. Contributors mentioned here: Check what I just said, and if I made any errors, correct me. My posts will be done this weekend. Then I will review all the ones that have been loaded so far and either schedule them or contact you. My social media may go entirely silent tomorrow, aside from the Saturday posts running. Time for this to get done. If you see that I am “online” on Facebook and I don’t respond to something, that is because I have Facebook open in a separate tab at all times when I am at the computer so I can monitor groups and answer private communication. “Online” on Facebook doesn’t mean I am actually Facebooking. 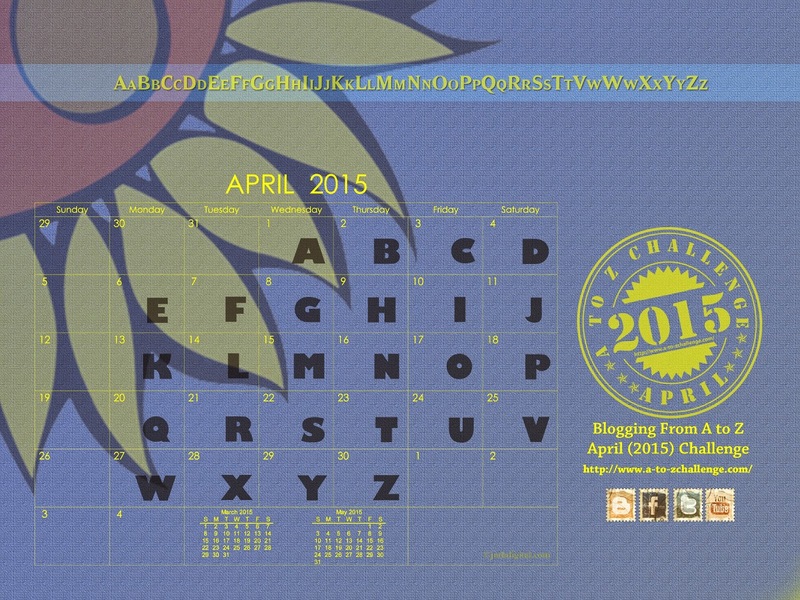 This entry was posted in Blogging A to Z in April 2015, Evil Schemes, Gene'O and tagged A to Z Challenge, announcements, April A to Z, blog, Blogging A to Z, blogging challenges, blogging events, Boogging, social media by Gene'O. Bookmark the permalink. It does require a bit of running. Contributors have a private channel of communication now that doesn’t require me to write posts or send tweets, or do very many emails, and that is helping. But once we do this, we’re solid. So, totally worth the effort. Facebook is like my telephone for people who don’t have my mobile number at this point. I use the pms like texts. Also: meeting space for when I need to talk to three or more people privately so I don’t have to say the same thing to all of them individually. Secret groups and group chats are powerful. Why I went all-blogging, all the time with my timeline. I have to be there anyway, and all the social media I run must serve the blogs. I got no Internet time to be doing anything else.